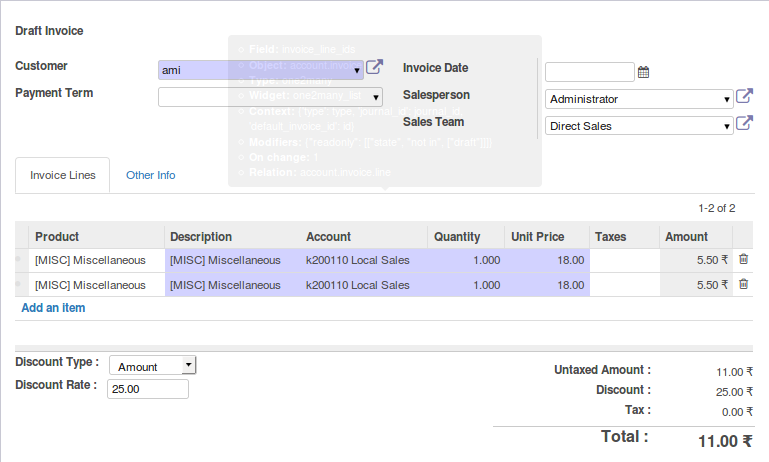 Sales is a unique application in Odoo apps which helps the sales process easier than the traditional ways and we can sell products more efficiently. 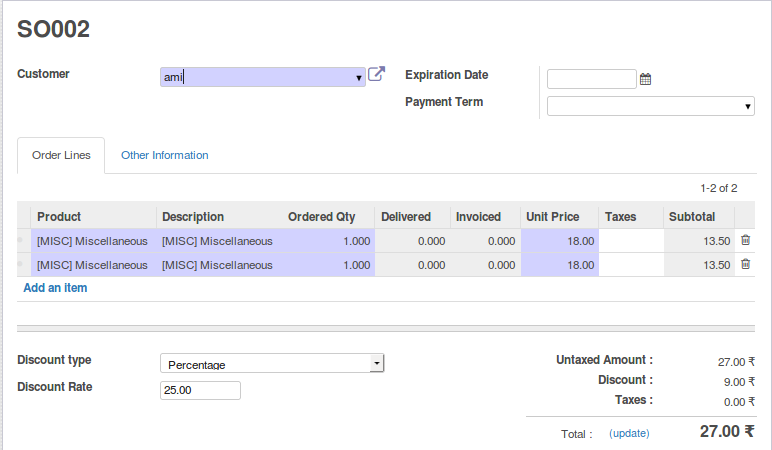 In odoo By default there is no functionality to add Discount on total amount .we have only option to give discount percentage on order lines.Suppose a customer ask discount on total amount for particular purchase,at that time we have no option to give discount this will affect customer satisfaction. It brings the Functionality to add discount by percentage or by fixed amount and we can set a discount approval.We can set a limit for total discount in percentage and whenever this limits exceeds there will be a approval stage for each sale order. Discount with a level of Approval. This module adds a field to set limit for discount in percentage. 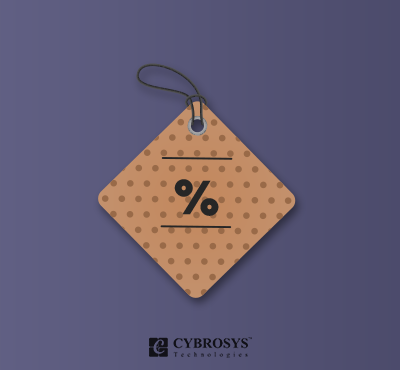 When a sale order creates there will be option to select the discount Type and Discount Rate.